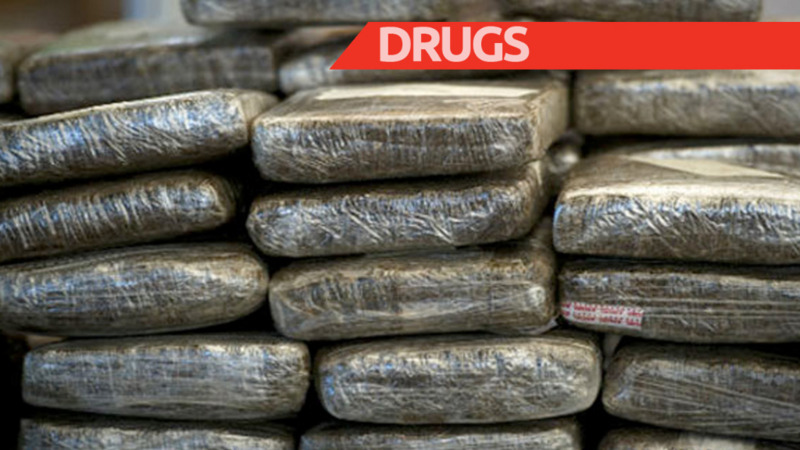 Three men have been arrested while a number of stolen items was recovered following a police exercise in Arima on Wednesday. 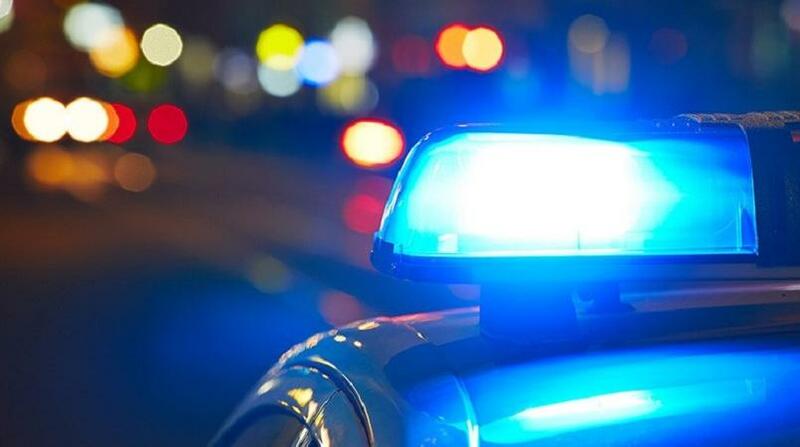 The three suspects; a 23-year-old and 26-year-old, both of Wallerfield, and a 36-year-old of Valencia were arrested in connection with reports of warehouse breaking and housebreaking and larceny in the Torrecilla Gardens, Arima, over the last week. During the exercise, officers of the Arima Criminal Investigations Department (CID) & Crime Patrol Unit executed a search warrant at the home of one of the suspects. There, officers discovered one stolen Glock pistol & magazine loaded with 14 rounds of ammo along with several tools. 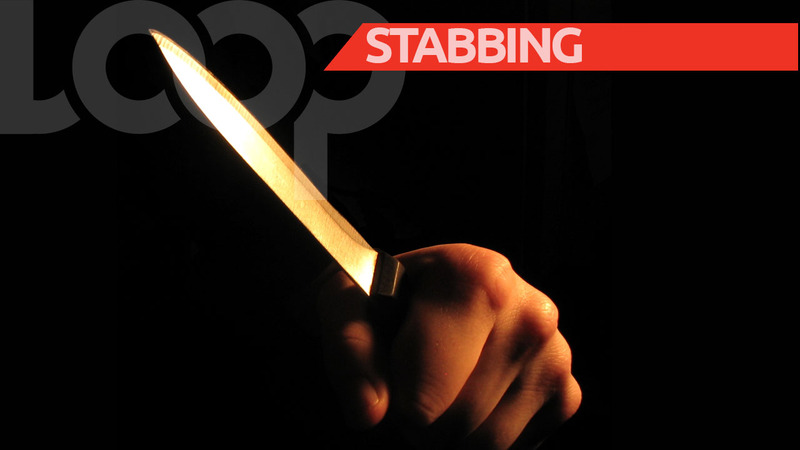 The three suspects were arrested and taken to the Arima Police Station pending charges.